This might come across a bit like an advert for TransferWise, but we felt it’s important to share why we chose them to transfer payments to our global UberGeek team every month for the code challenge reviews they perform on our platform. We were looking for a partner to facilitate fast, secure, cost effective money transfers to our team based all across the globe from San Francisco to Sydney. We looked at PayPal, Moneygram and a few others but felt that Transferwise had the edge with their cheaper fees, constant innovation and serious backers. TransferWise launched in January 2011 by two Estonians Kristo Käärmann and Taavet Hinrikus (Skype’s first employee). It is headquartered in London and has eight offices around the world, including New York, Sydney, Singapore and Tallinn, Estonia. 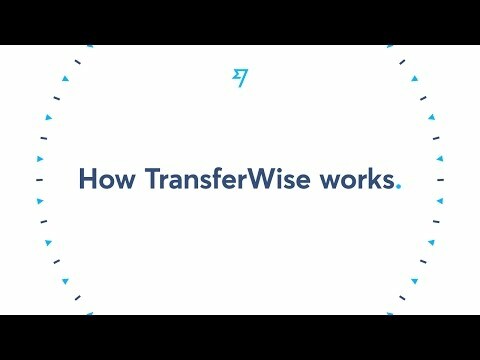 TransferWise has over 1 million customers, sending more than £800m using the platform every month. TransferWise supports more than 645 currency “routes” across the world. They raised $25m investment from Peter Thiel’s Valar Ventures, Index Ventures, Andreessen Horowitz, IA Ventures, Sir Richard Branson and other high profile technology investors. UPDATE We have now added Payoneer to our payments solution. We found that Transferwise didn’t support international payments to Brazil and since we were seeing some amazing engineers join the platform and join our elite review team we needed to work out a way to transfer funds. Payoneer offer a bank transfer system using Barclays. The money gets transferred from our bank to Barclays and then our team withdraw from their Payoneer account a few days later. We have also used this for payments to our Chinese team.